History of Pargo & Eagle Industrial - Vintage Golf Cart Parts Inc.
Pargo was the brand name given to a golf cart produced by the Columbia Car Company which is in no way related to Columbia Par Car. The name Columbia came from the county where the company started. This company was founded by Paul Corley and George Smith in 1957 and started production in 1958 in Grovetown Georgia near Augusta. Paul Corley owned a large machine shop in Grovetown where he assembled E-Z-GO golf carts for the newly formed E-Z-GO Company of Augusta Georgia around 1954. Bev and Billy Dolan of E-Z-GO had cut him in as a partner in order to have him assemble their carts. This is where George Smith enters the story. He was President of E.J. 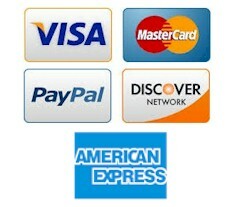 Smith & Sons, a golf equipment distribution company, founded by his father, that distributed the E-Z-GO carts. 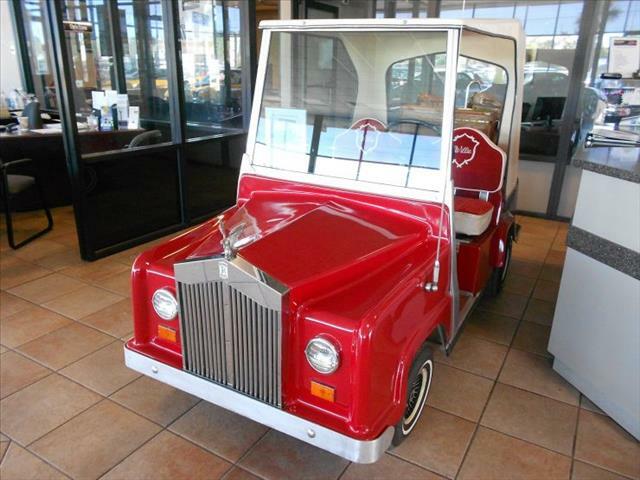 He and Paul Corley got together and decided to form their own company to build golf cars. Thus the birth of the Pargo golf cart. They manufactured carts at the Grovetown facility until 1961 when a decision was made to buy out the Corleys. At this time the manufacturing operation was moved to Charlotte, North Carolina. Around 1969 George Smith was starting to have health problems so he decided to sell Pargo Inc. to the Ruddick Corporation, a holding company. He still retained his ownership in E.J. Smith and Sons. These carts were produced as electrics only. The first ones were belt driven three wheelers with tiller steering using automotive differentials from Dodge cars. The early E-Z-GOs were also using this belt drive arrangement. In 1965 they introduced their first four wheel carts models F-704 and F-754. In 1969 they introduced the new model 800 series which came with a new differential mounted disc brake. 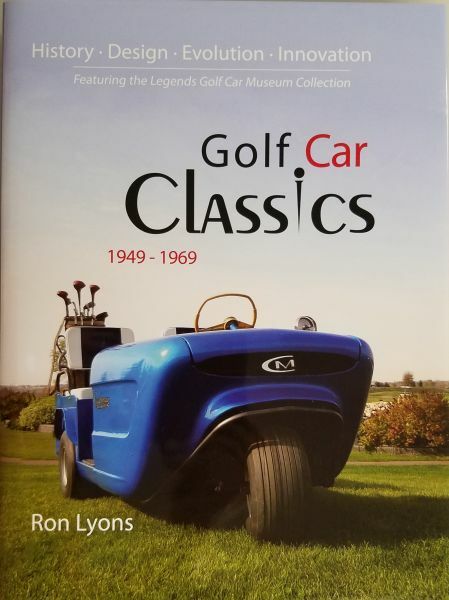 The models included the 800 and 803 three wheel golf cars and the 804 four wheel cart plus industrial models 820, 824, 830, 840 and 844. In 1975 they came out with the model 544 which had drum brakes and eight solenoids for four speeds. The model 544 also had a speed control with switches inside a jar that controlled the solenoid switching. They discontinued production of golf carts in 1976, one year later than Cushman. Around 1976 the company was bought out and the new owners moved the company to Dallas Texas under the new name of Eagle Vehicles, Inc. They continued production of burden and personnel carriers for the industrial market still under the brand name Pargo. Pargo Industrial Cars was a division of Eagle Vehicles, Inc., as was Legend Golf Cars, not to be confused with Legend Electric Vehicles of California which was originally Nordskog Electric Vehicles. In 1979 they introduced the Legend golf cart in a three wheel model EV3-01 and four wheel model EV4-01. The EV standing for Eagle Vehicle. This golf cart looked very similar in styling to the E-Z-GOs. It used the electric, steering and suspension from an E-Z-GO and the Terrill differential and 16 external splined motor that the Pargo golf cart had used. By 1985 they were only building the four wheel model 775, 1200 lb. capacity and the 875, 2000 lb. capacity units and the model 830 three wheel personnel carrier. Around 1982 they sold the Legend golf car division to Ross Products, Inc. of Boca Ratan, Florida who renamed the models the RV-01 and RV-02. Ross Products also sold Westerns and the Elmco Royal Ride. A side note: The Western was based on the E-Z-GO chassis and drive train while the Royal Ride was based on the Club Car with the aluminum frame. Around 1985 Eagle sold the Pargo industrial division to E-Z-GO/Textron and it was moved to Georgia. In 1986 E-Z-GO made the model XI-875 which was basically the same as the old Pargo model 875. It retained the same speed control system used by Pargo with our part number SP217 speed switch and the same solenoid arrangement. In a sense Pargo had gone full circle from when the Dolans broke away from Corley. Also read the Short History of E-Z-GO.